Designed to handle flammable or explosive materials due to its antistatic properties. 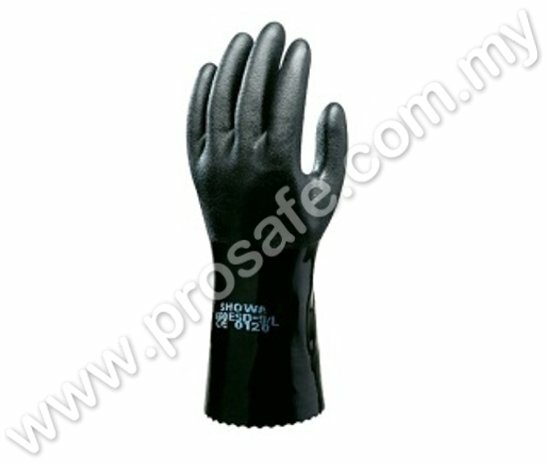 The liner contains dissipative fibres, preventing the production of a spark from discharge of static electricity carried by the hand. The seamless liner combined with a very flexible PVC coating afford excellent dexterity, durability and reduces irritation. The rough finish on the palm allows objects to be held securely and promotes easy handling. The genuinely anatomical shape provides maximum comfort and reduces hand fatigue.